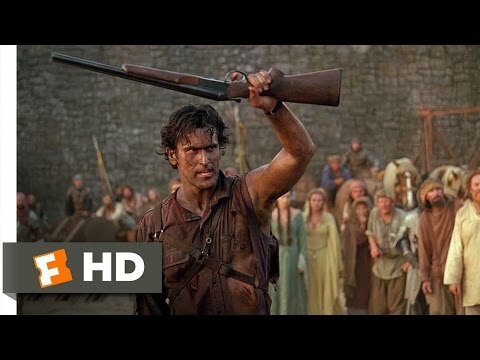 Ash from the evil dead as a survivor? Me and a friend of mine came up with the idea to incorporate Ash from the evil dead as an in game survivor! We preferably suggested he obviously not have a chainsaw or double barrel, to keep things fairly balanced, but rather having custom apperals from the first movie and maybe a more modern one from the show of him having a mechanical hand. What cool perk ideas would most of you braniacs on here suggest?